Canopy crafted from tough polyester canvas. Smooth opening operation and soft-touch handle. 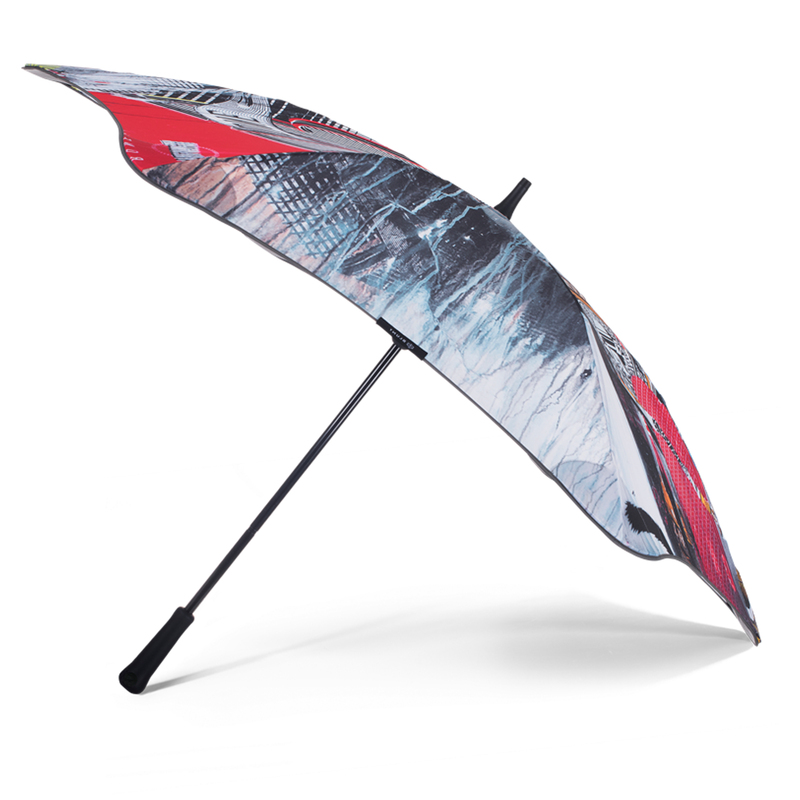 Blunt will donate $30 to Oxfam for every Rone Classic Umbrella sold. Presented in a Blunt canister.